Should the Skins change their name? Remember Jerry’s famous radio spots? We’ve compiled a list of almost 100 radio spots from the past decade. Below are a couple of our favorites. Listen to the entire library and let us know your pick! 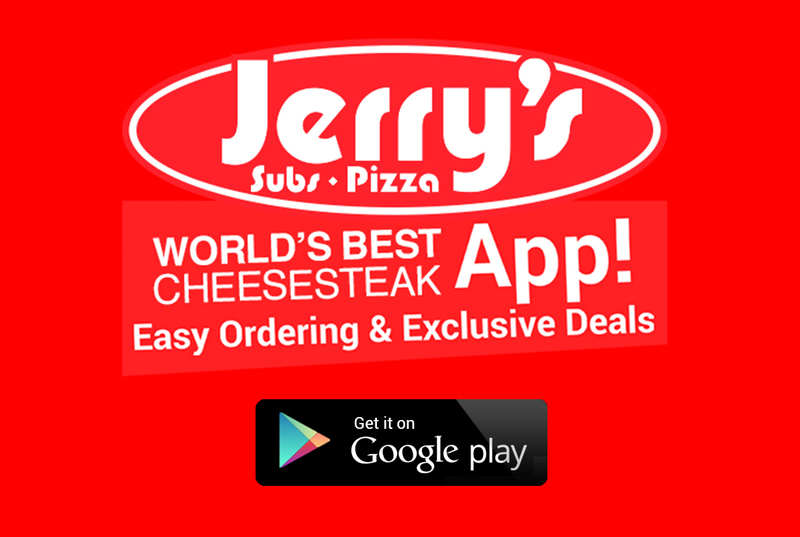 Jerry’s Subs and Pizza Inc has been operating since 1954. Consumers in the DC/MD/VA areas are familiar with the traditional locations that serve up the World’s Best Cheesesteaks, Overstuffed Subs and NY Style Pizza. Recently, Jerry’s began development in a non traditional segment. 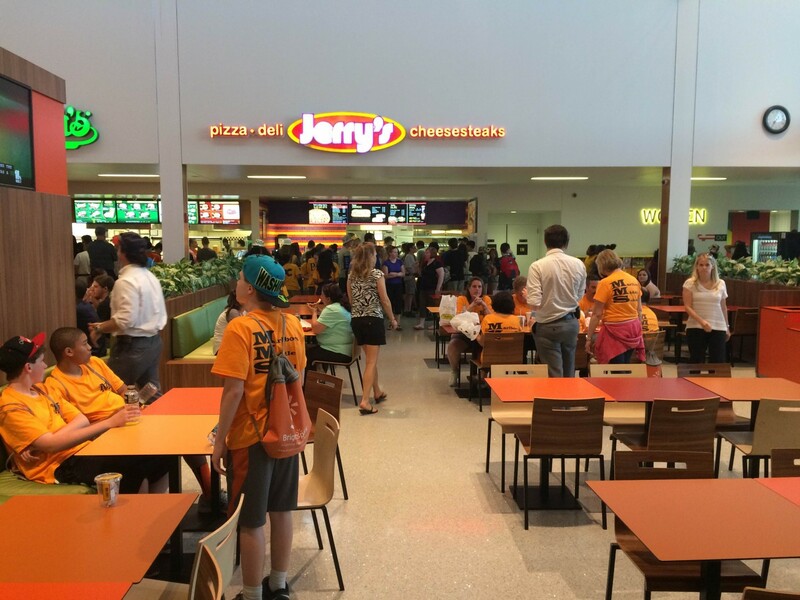 Jerry’s opened a brand new non-traditional location at the MD House rest area in the heart of I-95 on the East Coast. The MD House location offers travelers a core version of the traditional menu along with some items that appeal to a customer that is ‘on the road’. A new smaller prototype than the MD House is currently under construction and targeted to open on the next couple of months . Looking ahead, Jerry’s growth includes a new Area Development program and has already secured 3 major Area Developers in the United States. On the International front, Jerry’s has been working on an international deal for multiple units that will turn heads .